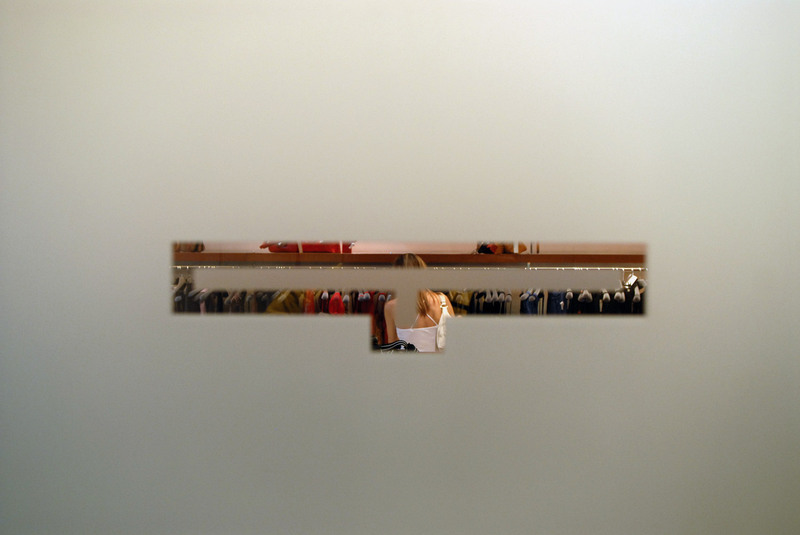 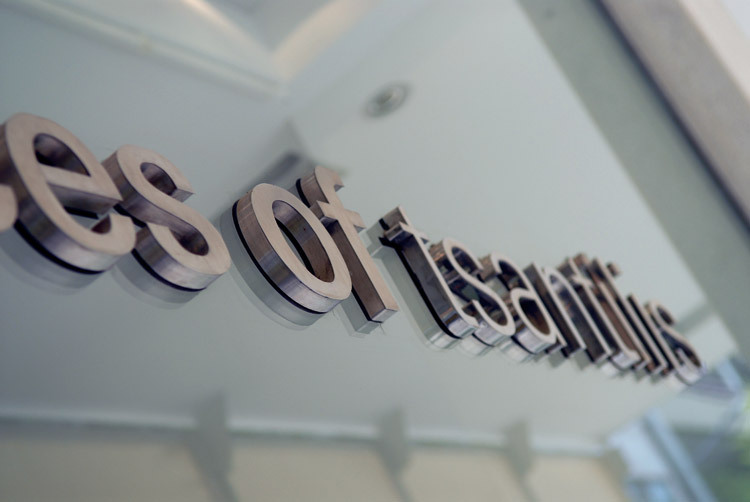 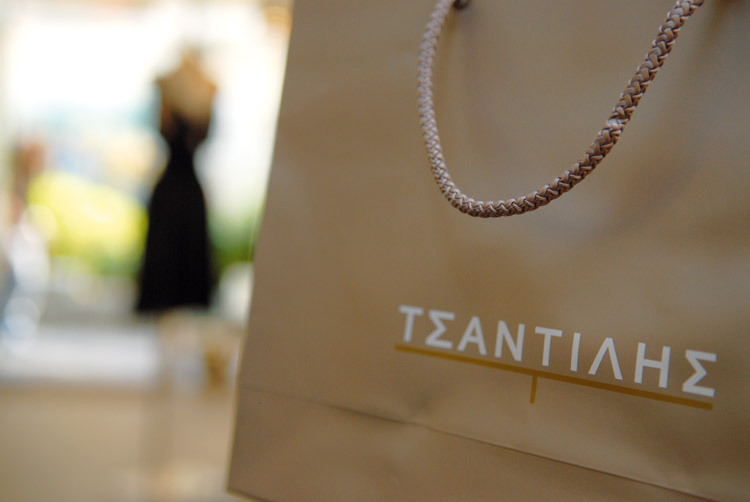 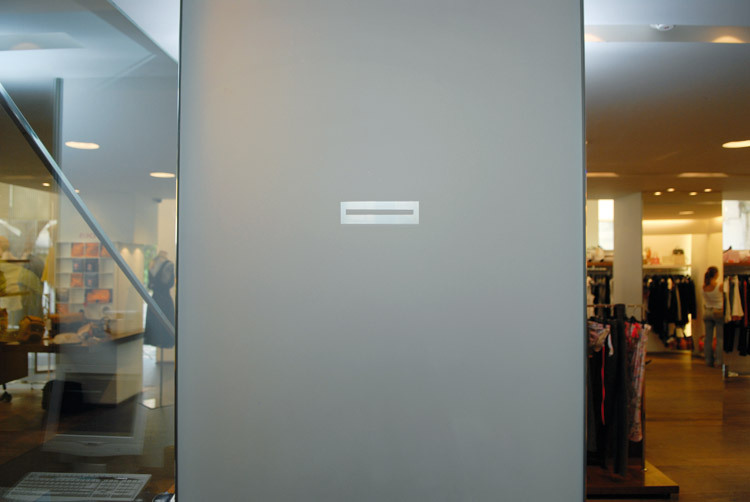 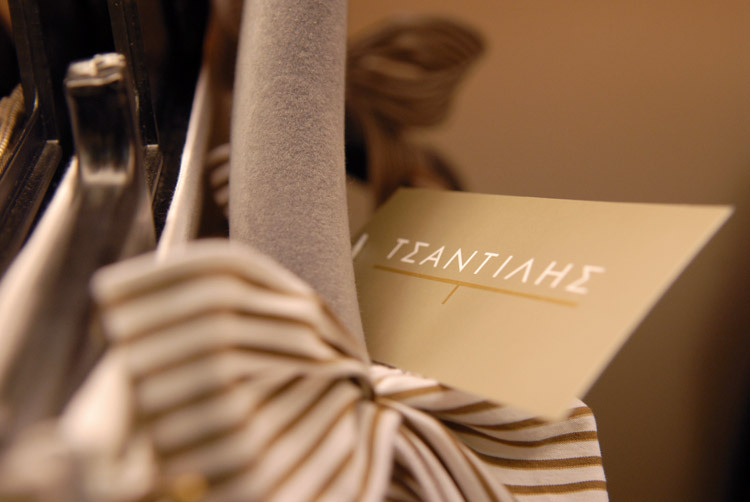 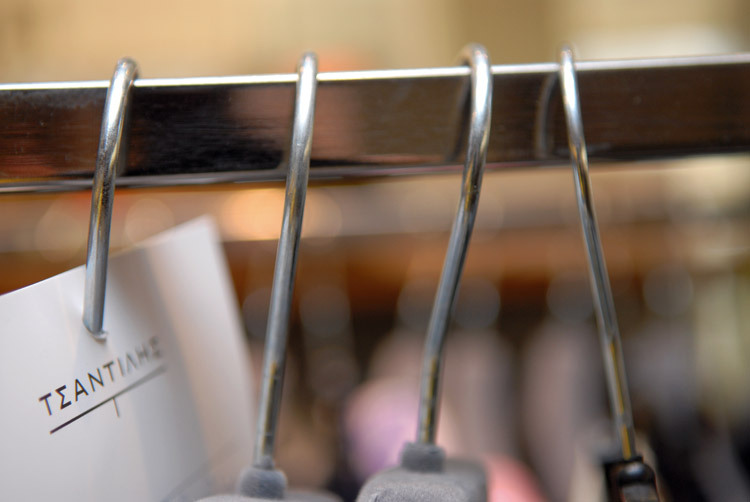 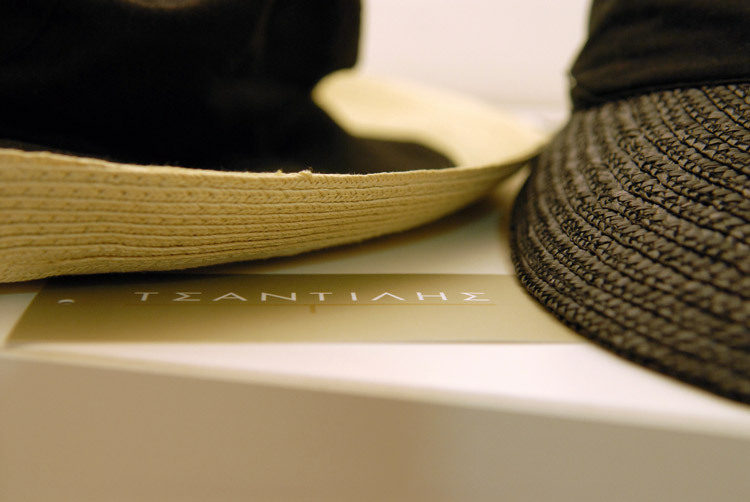 Tsantilis had always been among the classiest, most prestigious and respected fashion chains in Greece. 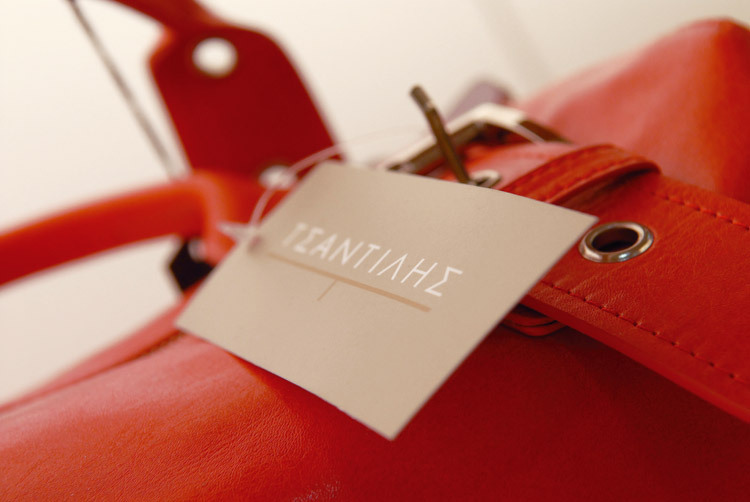 Thanks to a full-flesh rebranding project, the upscale brand remains relevant to the young generations for the years to come. 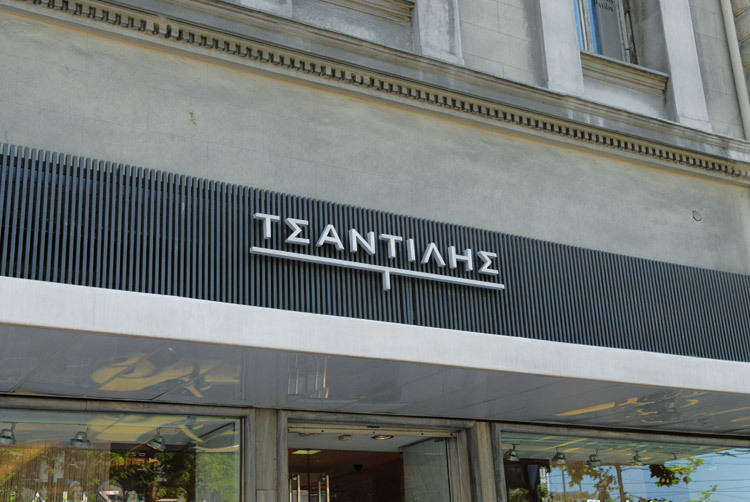 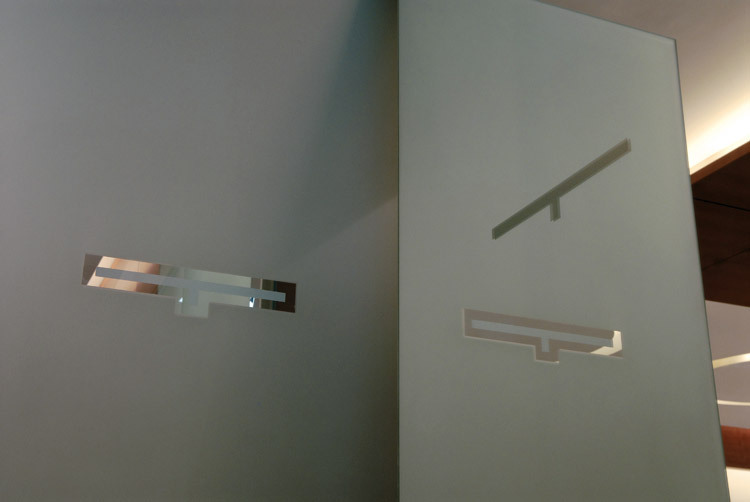 We developed a brand new new identity, we applied it in all important brand materials and we installed it in the stores that were designed by ISV Architects, to shape the new elegant face of the all-time classic brand that would bring new younger customers to the stores without alienation the tradional clantiele. 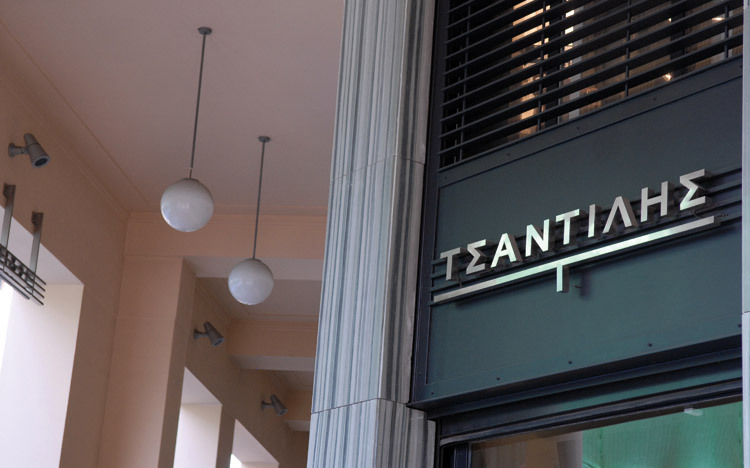 At the same time, we crafted the new subbrand "faces of Tsantilis" for a new pret-a- porter retail chain targeting younger fashionistas.